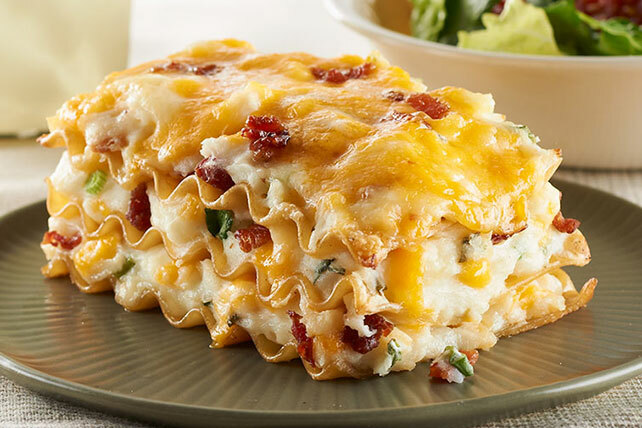 Layering noodles, sauce and cheese has never been easier or more delicious with these great lasagna videos that teach you tips and tricks from the pros on how to make lasagna. 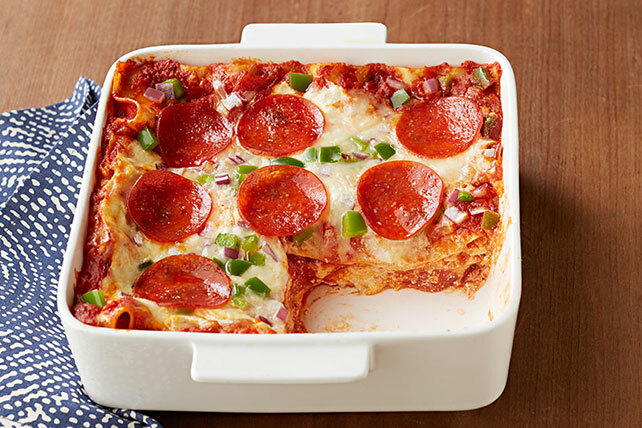 If you&apos;re feeling like a true lasagna expert after checking out these lasagna videos, don&apos;t delay in checking out our extensive collection of lasagna recipes including great slow-cooker lasagna recipes. 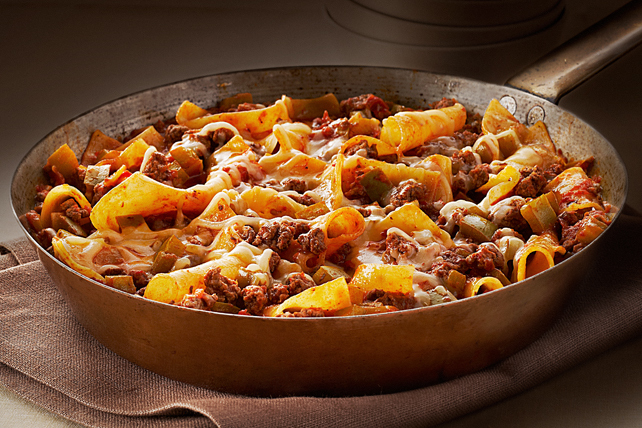 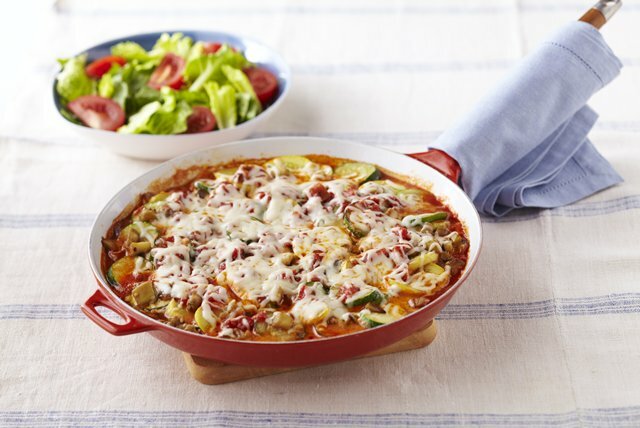 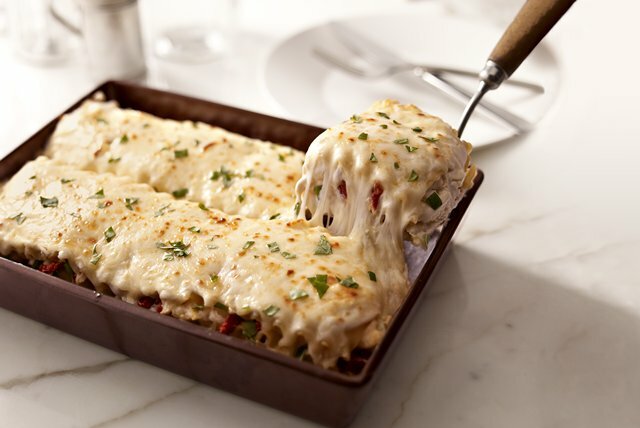 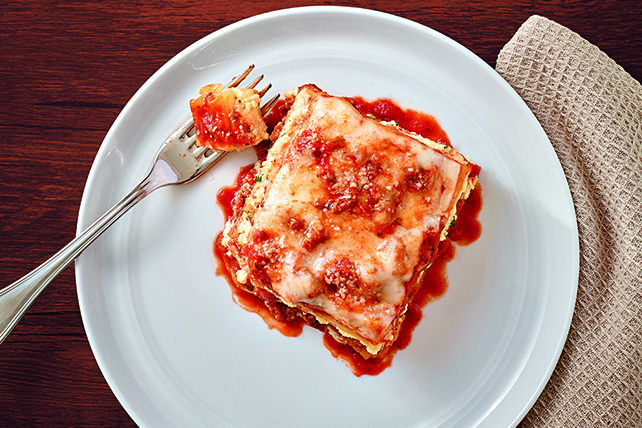 You&apos;ll be able to make them all with ease with a little help from our lasagna videos.